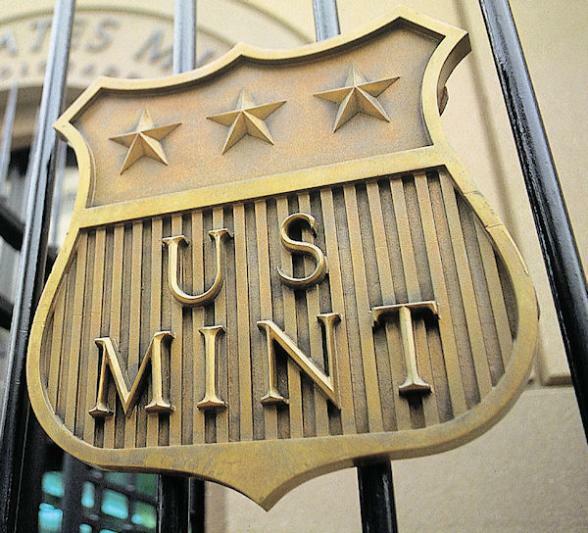 The U.S. Mint in Denver is one of four Mints in the country that produce coins. The other three coin Mints are located in Philadelphia, San Francisco and West Point, N.Y. 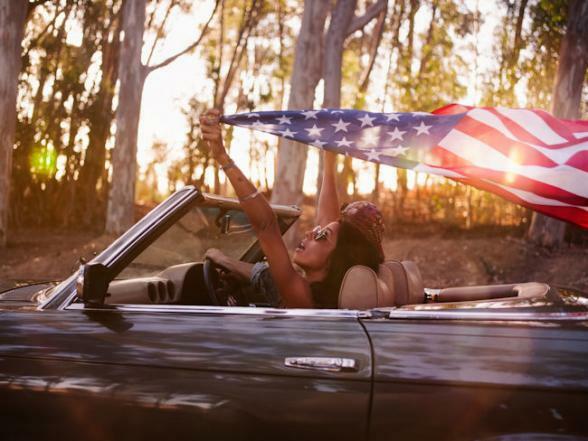 The main U.S. Mint in Washington, D.C., is the only facility in the U.S. that prints paper currency. 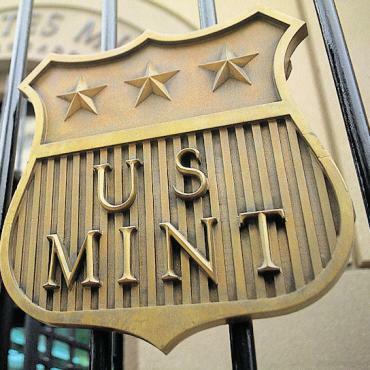 The U.S. Mint in Denver began producing pennies, dimes, nickels and quarters in 1906. Free hourly tours of the production area are available Monday - Thursday. RESERVATIONS are required and backpacks are not allowed as they have no storage facilities, so plan accordingly.